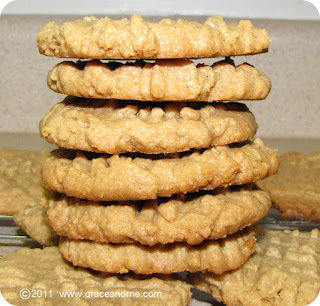 I have been craving my old, favourite cookie but couldn't remember how to make them. 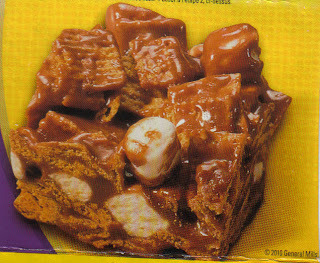 I recently found a recipe for Indoor S'mores on the back of a cereal box. They are actually a really gooey bar version of the traditional campfire treat. I still prefer real s'mores when camping, but this recipe can satisify your sweet tooth year 'round. 4 cups Marshmallows/ reserve 1 cup to mix along with dry cereal. In a microwave safe bowl- mix 3 cups marshmallows, chocolate chips, and butter. Heat for 2 minutes, stopping every 30 seconds to stir. This mixture will get VERY hot. Spray your 8 inch pan with cooking spray, to aid in removing the bar cookies when cooled. Stir the cereal and remaining marshmallows into the melted mixture. Press the gooey mess into your pan. 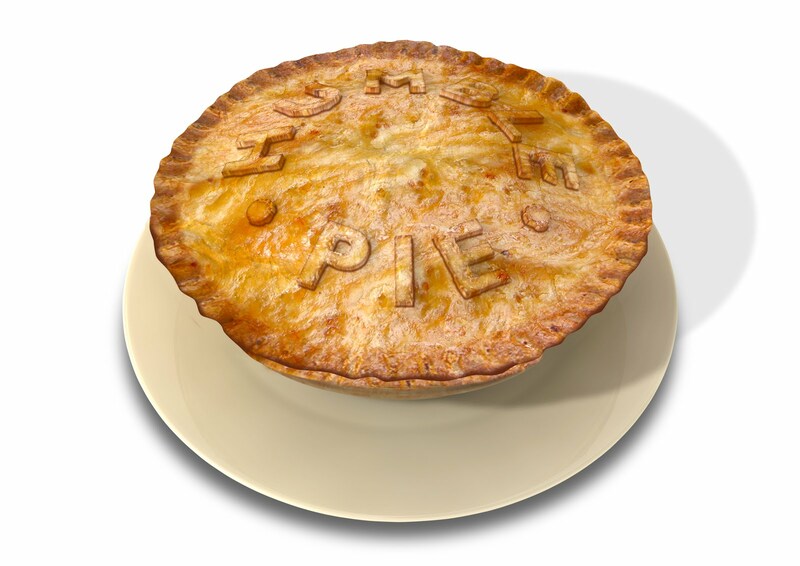 Set asdie to cool. Makes 9-12 cookie bars, depending on how you cut them. Use a mixture of peanut butter or butterscotch chips instead all chocolate chips. *Golden Grahams is a trademarked brand of General Mills. **This post is not sponsored or endorsed by General Mills or affiliated brands.